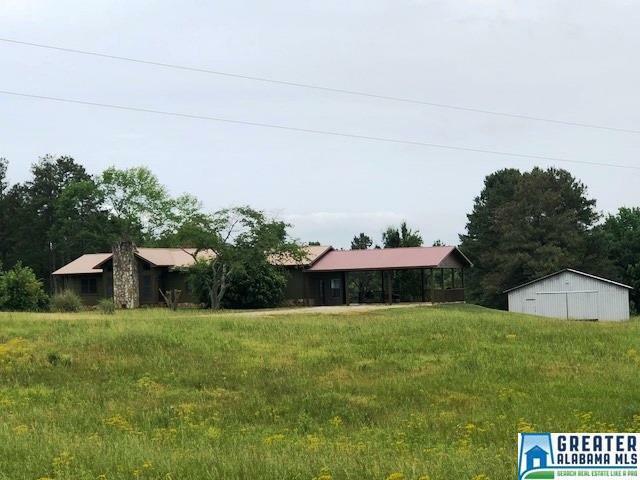 If you are looking for a Beautiful Farm and 26Â± acres with rolling fields, large hay barn, smaller hay barn, 2 ponds, fenced pasture, and a 1,688 sq. ft. home this Farm is for you. This home features hardwood floors throughout, a large living and dining room, spacious bedrooms, large game room that could be used for an additional living space, and a full unfinished basement. This property offers lots of road frontage and privacy. Driving Directions: From Woodland Go To Hwy 48, Head East On Hwy 48, Turn Right On To County Road 103, Turn Left Onto County Road 459, Turn Left Onto County Road 452. Property Is Straight Ahead.